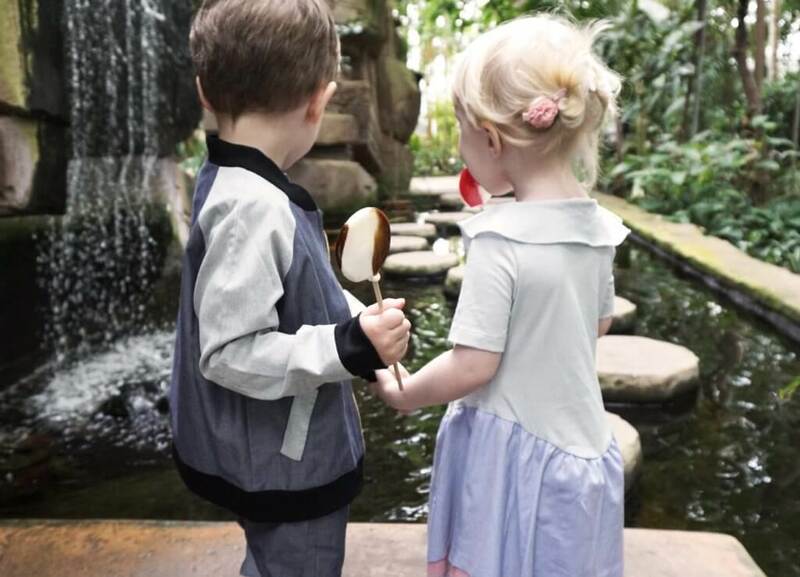 We are all for fun and excitement, the kind that makes your belly tumble and your feet run with glee…. 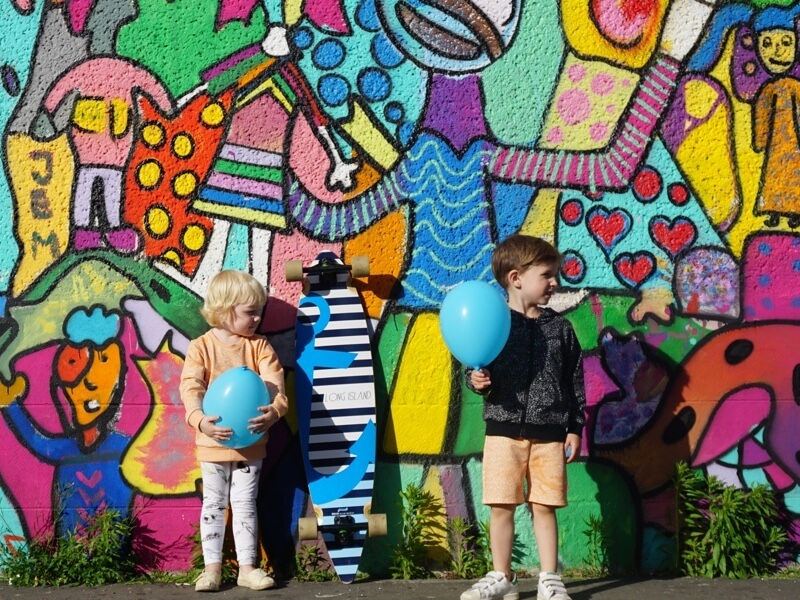 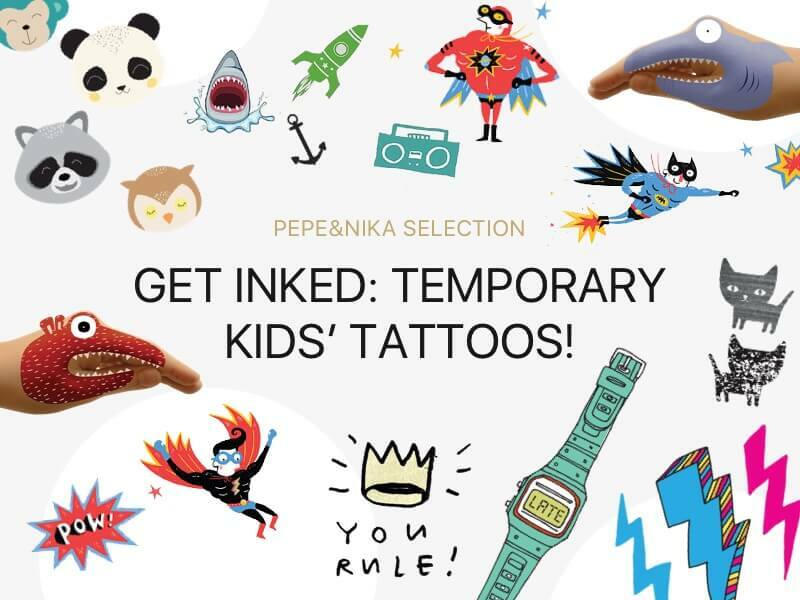 Get Inked: Hurray for Temporary Kids Tattoos! 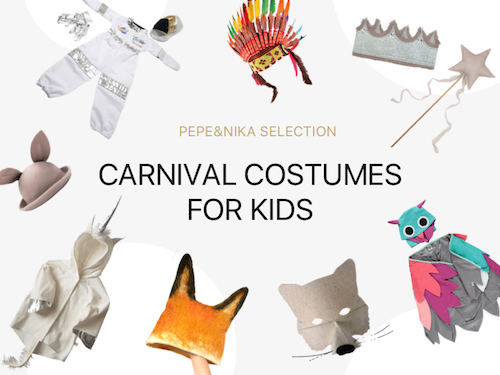 Fascinating Carnival Costumes For Kids – Who Do You Want to Be? 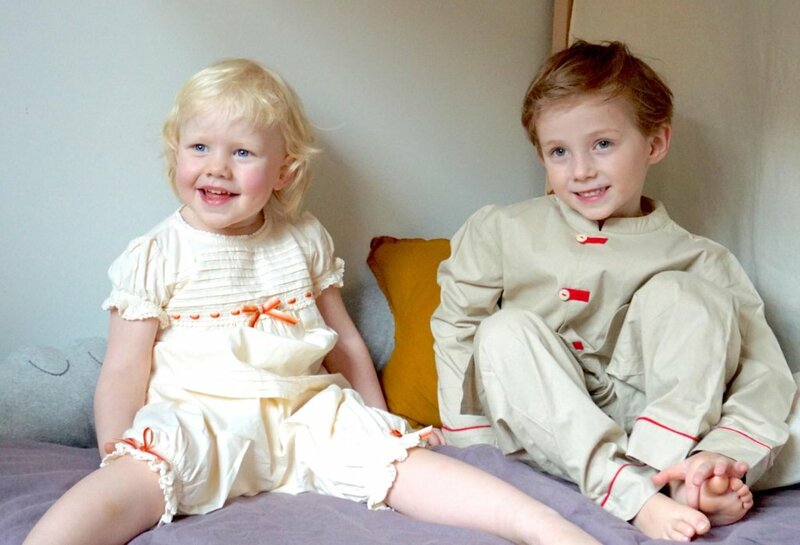 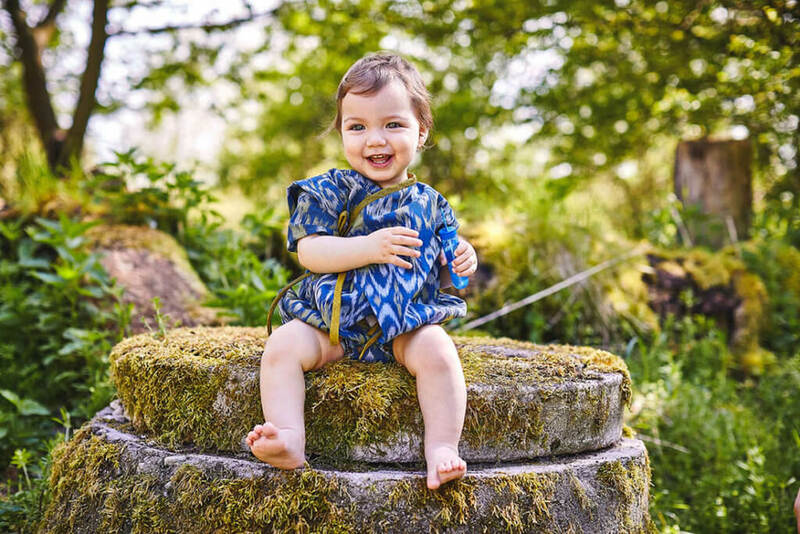 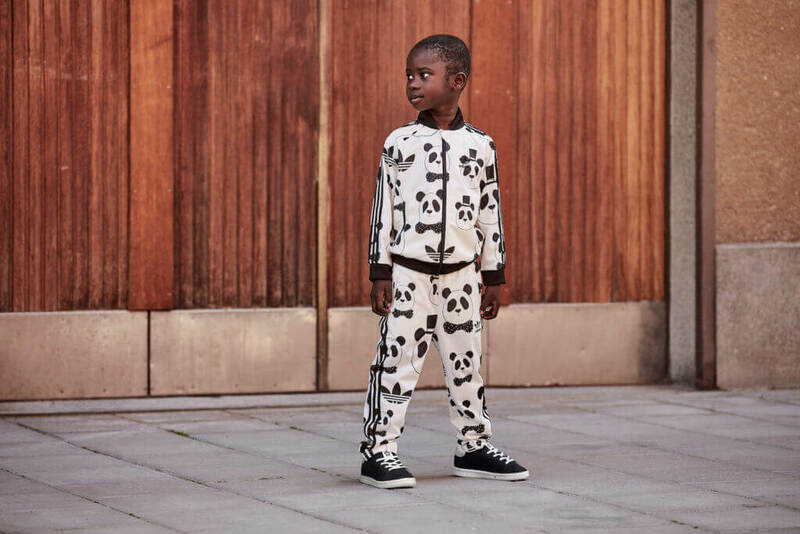 11 Kids Pajamas for Sweet Dreams – Which One is Your Favorite?